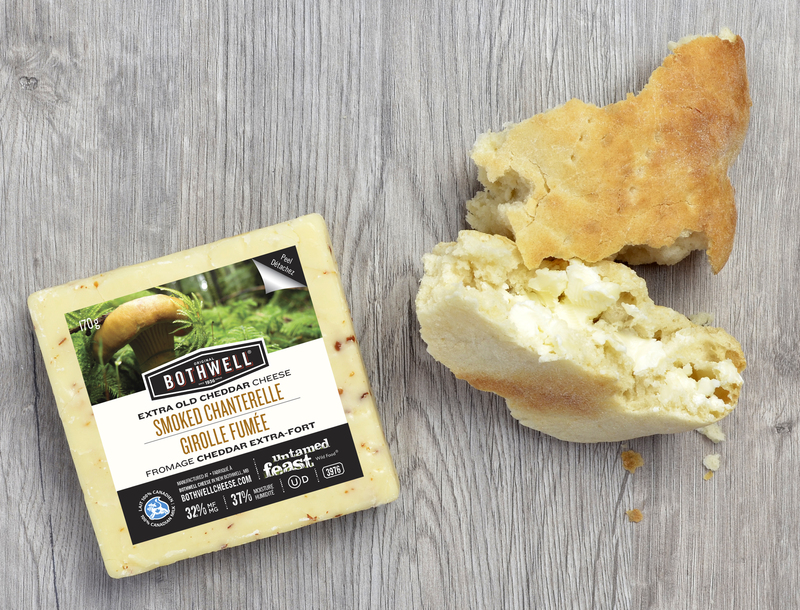 Bothwell Cheese has teamed up with Untamed Feast to craft a truly decadent seasonal cheese exclusive to Canada Safeway and Sobeys. 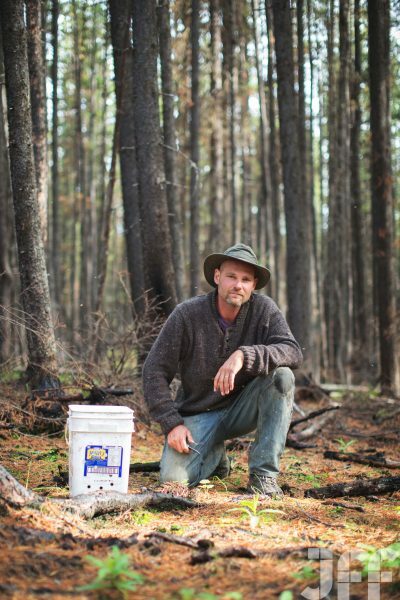 Our Extra Old Cheddar has been expertly blended with alder smoked wild Canadian Chanterelle mushrooms, hand-harvested by Untamed Feast in British Columbia. Untamed Feast believes that nature effortlessly provides the best tasting and most nutritious foods. 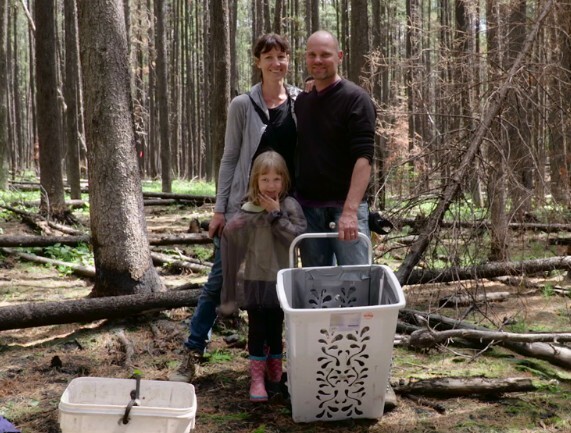 Cooking with wild ingredients was passed down to them by their grandparents and they are excited to revive this tradition. 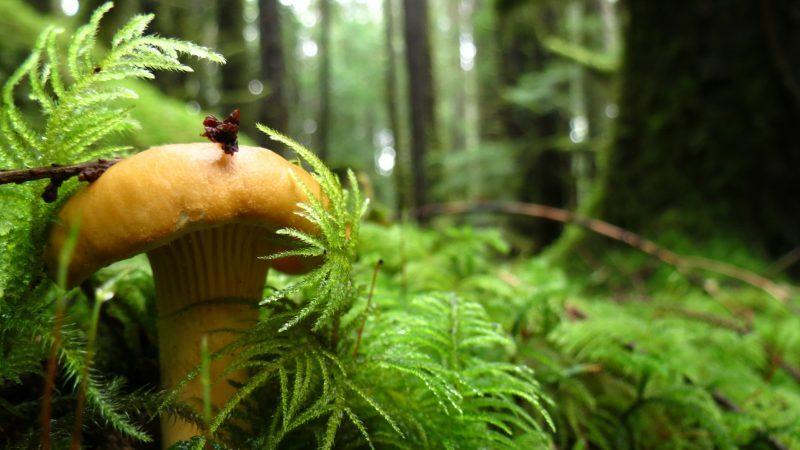 The Chanterelle mushrooms were specifically hand-harvested in September 2015 for Bothwell Cheese by the Untamed Feast team who travelled to remote regions of the Queen Charlotte Islands to find the most beautiful mushrooms for this product. Watch the video below for a behind the scene look at how this product came to be. 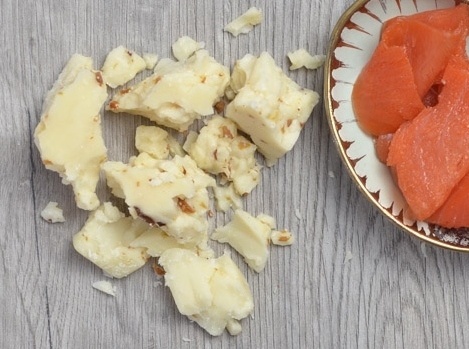 Don’t be fooled by this cheese. It’s not just cheddar and mushrooms. Aged for up to a year, it has a sharp, earthy profile with a light smoky finish and creamy texture. The profile intrigues the palate with layers of depth. 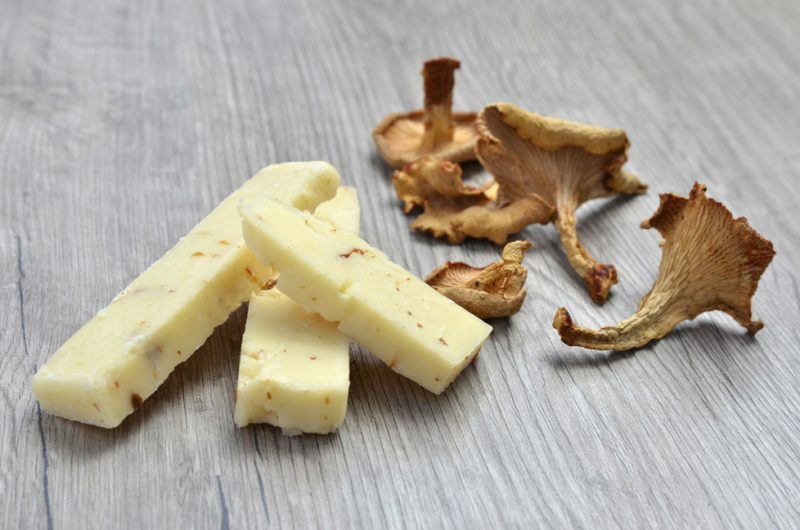 Much like our Red Wine Extra Old Cheddar, our new Alder Smoked Chanterelle Extra Old Cheddar crumbles, lending perfectly to cheese boards – giving depth and interest. The flavour of this cheese is the perfect substitution in some of our traditional recipes such as Risotto, Fondue, Mac n’ Cheese and Terrine. But it also begs to be used in new ways – crumbled on salad, melted in a grilled sandwich with salami & touch of honey or paired on a cheese board with maple syrup and bannock. Get your block today at Canada Safeway or Sobeys stores across Canada before they are gone for the season! Is this cheese available in any stores in Ontario?